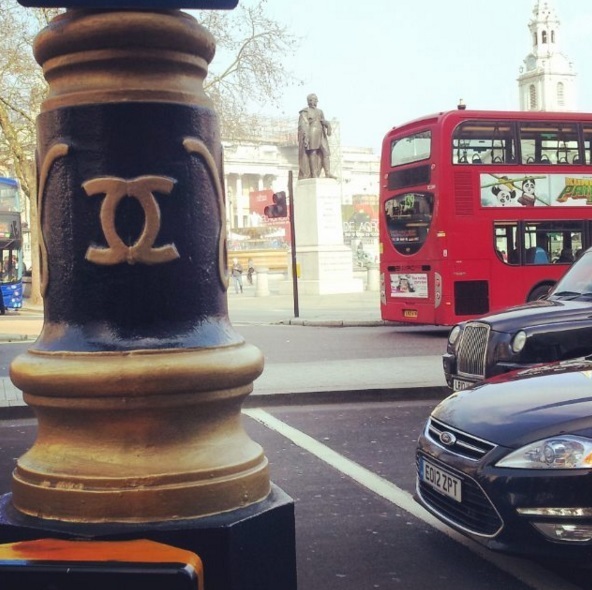 Legend has it that the Duke of Westminster was so love struck after meeting Mademoiselle ‘Coco’ Chanel, he ordered all the lampposts in Westminster to be adorned with her initials, alongside an ornate W - the Duke’s crest. Despite the extravagant gesture, Chanel turned his proposal of marriage down reportedly saying: “There have been several Duchesses of Westminster, there is only one Chanel”. Westminster City Council continuously receive calls from people if asking if it's true. The Boring truth is... the two C’s stand for... City Council. 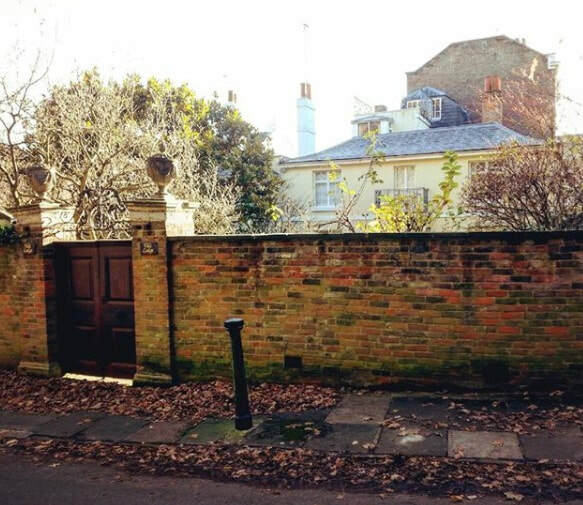 Pretty Hampstead village has a great literary heritage and it all started here, this house hidden behind a brick wall somewhere in Hampstead Heath. Poet Leigh Hunt lived here and his friends John Keats and Percy Shelley would visit. Keats ended up moving to the area, and literary types have been keeping up the tradition ever since. Keats wrote his poem 'Sleep and Poetry' on a sofa here, where he used to sleep when he'd stay overnight. The house was chaotic, manuscripts strewn about and Hunt's children running from room to room, he called it his 'philosophy of cheer'. Bizarrely, scriptwriter Edgar Wallace lived here years later - the creator of King Kong!